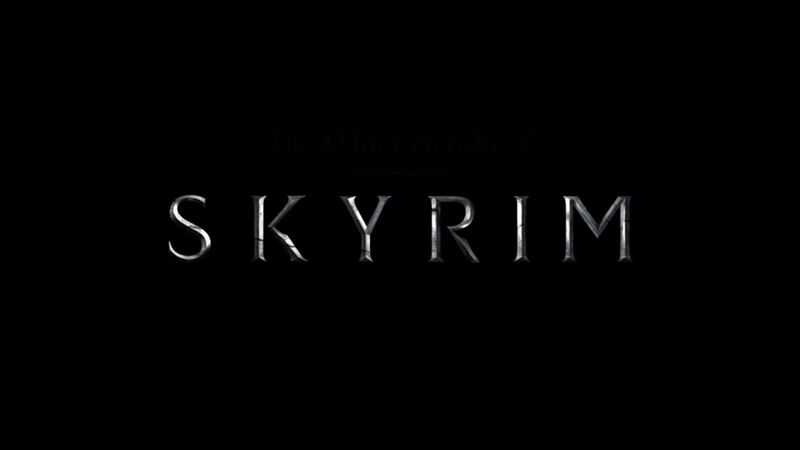 Also Skyrim has come to modernize. Players can not play anymore ... they have to "survive" for a while. Survival that, in my opinion, is mitigating the growing demand for "realism" in video games ... because it's not enough to ingest a mere in real life, we must also eat in our favorite game. Reflection apart, here we are. If you did not understand it, Survival Mode is also coming to Skyrim: Special Edition on PC, Xbox One and PS4. Let's go into the details. 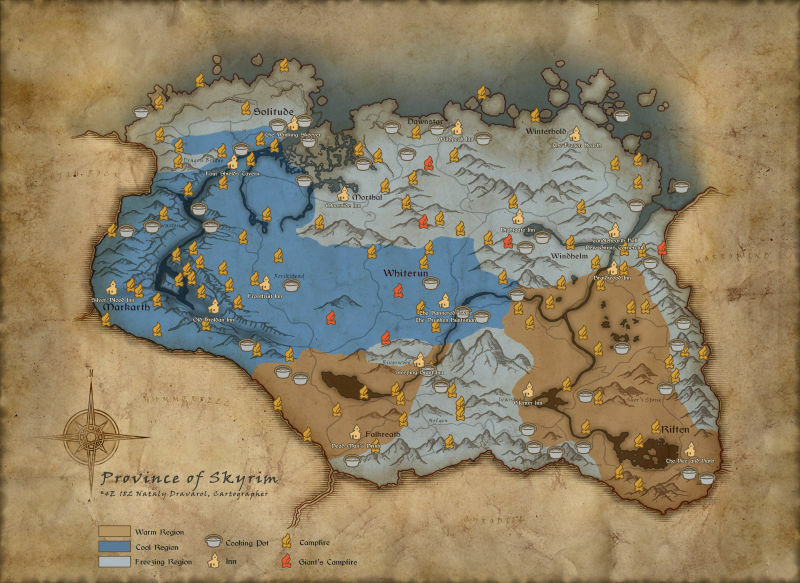 The map has been revised adding various climatic areas scattered around the game. Where you will be particularly cold you will have to cover yourself well or stay close to a fire, otherwise you will die frozen. Brrrr, I already feel the thrill of the adventure. You will then have to remember to eat according to the dynamics now known. Eating raw stuff could make you sick, eating so much and cooking it will make you afraid, not eating it will lead you to death. Always to be true to reality, when you are in Survival Mode, fast trips will be disabled and the space available in the backpack will be greatly reduced. So do not buy an Eastpak that you barely eat bread and water. Of course, my friends, an update so impressive could not be free. Or at least not forever. It will be for the first seven days of its release. For those who want to download it later, you will have to join the most fun Bethesda Creation Club (for a fee). If you are particularly impatient, an open beta is available at following link. I recommend you to buy some dead squirrels.